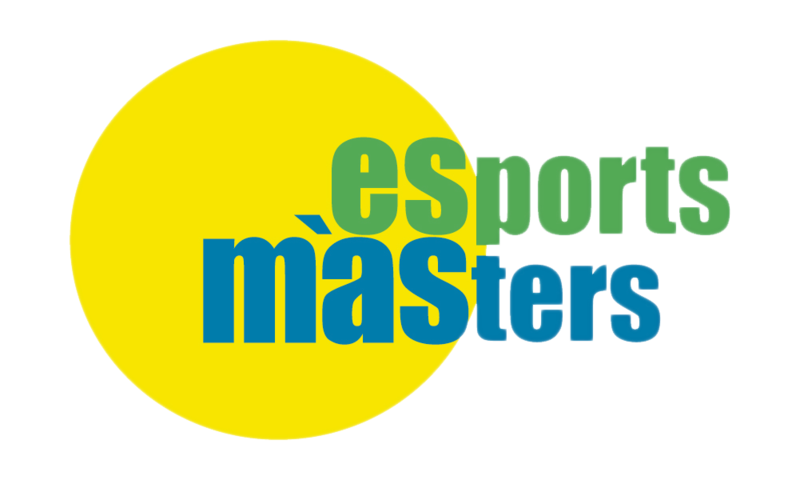 We, from Esports Masters “Esmàs”, are proud to welcome all the nationals and foreign Masters Swimmers, coming to Palma de Mallorca for the XXV MALLORCA OPEN MASTERS. We thank the entire public and private Institutions, also the Balearic Swimming Federation which have co-operated on the Organisation of these international Masters Meeting. Masters: the same swimwear regulations as per pool swimming will be applied from January 15, 2010. Every individual competitor or Team should have paid the entry fees at the moment of entering the Competition. and have been registered by his local Federation. Individual registration will be through the online platform our partner Elitechip . The cost of each individual event is 6 €. The heating time is 90 minutes before the start of the day on Saturday and 60 minutes before the day on Sunday. Maximum collaboration swimmers are requested. During competition warm up and warm down possibilities will be available at the side pool. A calling area is located on the pool side near the tribune. Swimmers shall report to the calling are at least 4 events prior to his own event..By the 400m only 2 even before. The swimmers shall leave the pool by there sides, taking care not to step on the touch panels. Swimmers shall be placed in the stands the pool. Lockers are avaleble, a LOCK is needed to close the locker, recoverable by leaving the locker empty at the end of competition. Due to false touch, possible error,disqualifications,etc, the results can not be considered officals until the Judge says so. The Start List will be posted on the website of the MOM the day before (Friday) the start of the competition. The Start List will be delivered to delegates of clubs on Saturday April 27 from 10:00 to 12:00 hours in the office of MOM and afternoon from 15:30 hours on the delivery table medals. Delegates shall indicate as soon as possible that can detect errors in the list of series to avoid errors in the final results. All the participants should have their I.D in case of need by the organization or by withdrawal of the medals. The relay cards shall be completed with swimmers names, licence number, date of birth, age, total years of team, and relay swim order. The organizers reserve the right not to publish the names of the swimmers who do not meet these requirements. All swimmers participating in a relay event must be registered in at least one individual event. The relays have no entry fee. Medals will be awarded to the first three swimmers on each individual event and age group for men and women. Trophys will be awarded to the first three swimmers on each age group, men and women for the “Nadador Completo”. In the relay are not delivered medals. The delivered of trophies and medals will be done in a place designated by the organization and upon presentation of ID. Once finished the second day, the results will be published on the website of MOM. A copy of the results will be presented in a panel next to the awarding of medals table. Depending on number of participants some rest times may be not take place. These will be announced on the start lists.